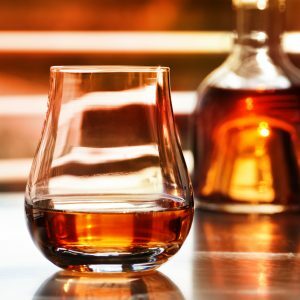 The growth in the Cognac sector is forecasted to continue in the coming years, according to research from a joint report from just-drinks and the IWSR. The growth is driven by the increased consumption in three major markets: the US, China and the UK. The sector saw moderate growth in 2015 of around 4 percent increase in volume. Global consumption is expected to increase by roughly 2 million cases by 2021. The research also predicts that the US market will surpass the 6 million case barrier by 2021. China, which remains the largest Cognac destination by value is expected to see slow but steady growth in the near term and an acceleration towards the end of the projected period.